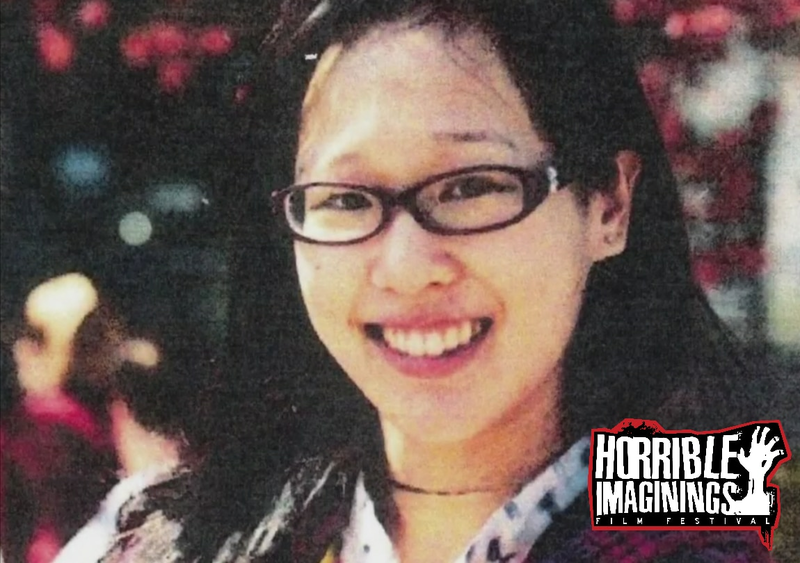 Horrible Imaginings Podcast #173 True-Life Mystery Bonus Episode: What Happened to Elisa Lam? 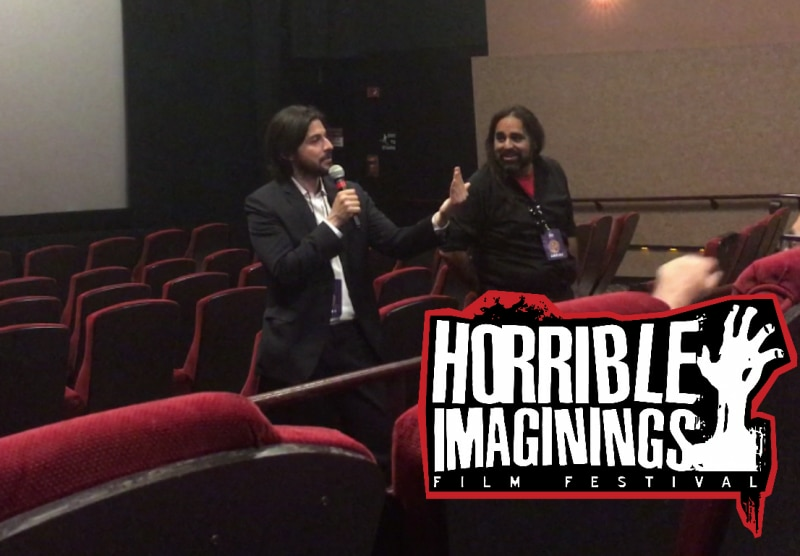 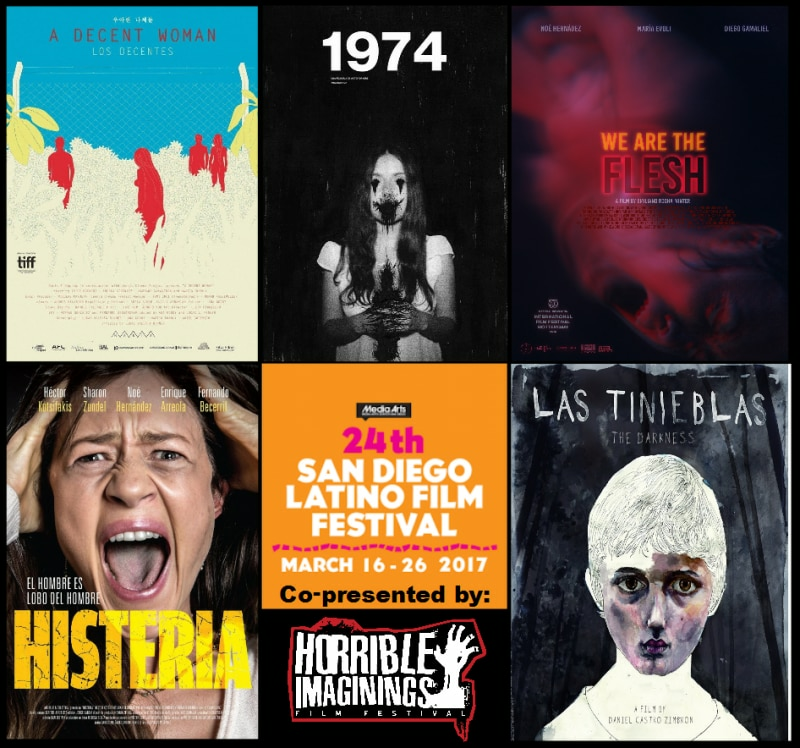 Horrible Imaginings Podcast #172: Victor Dryere Talks About his Haunting 8mm Horror Film 1974! 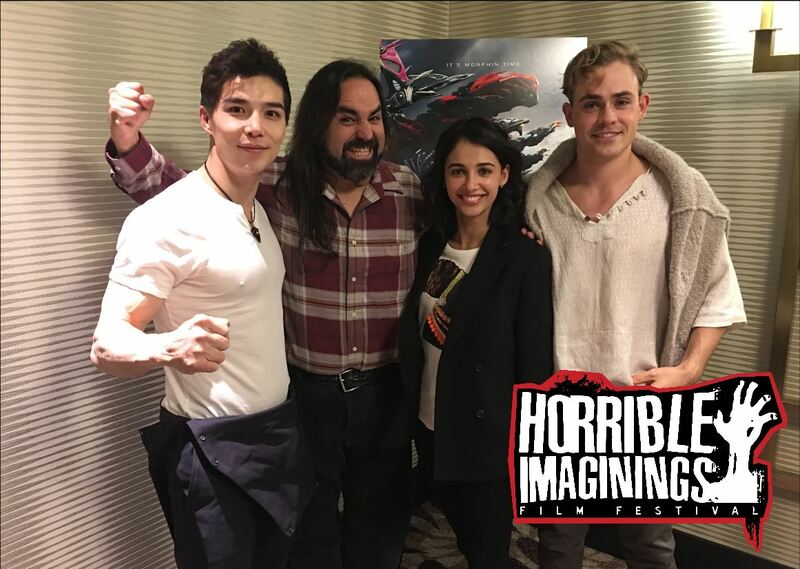 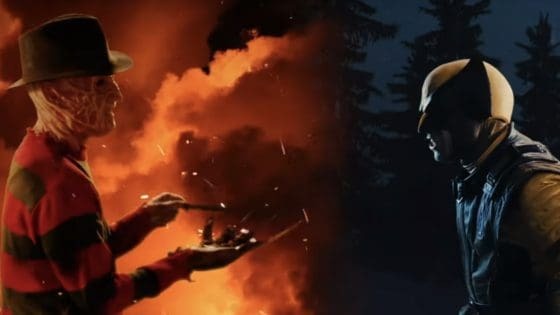 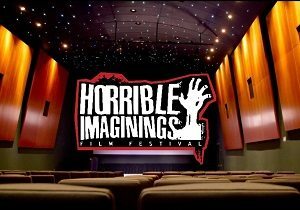 Horrible Imaginings Podcast #170 – Bonus Episode: It’s Morphin’ Time! 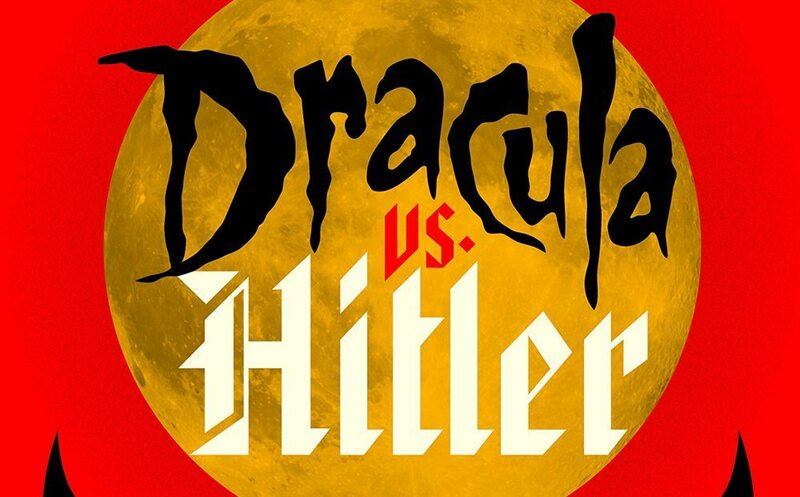 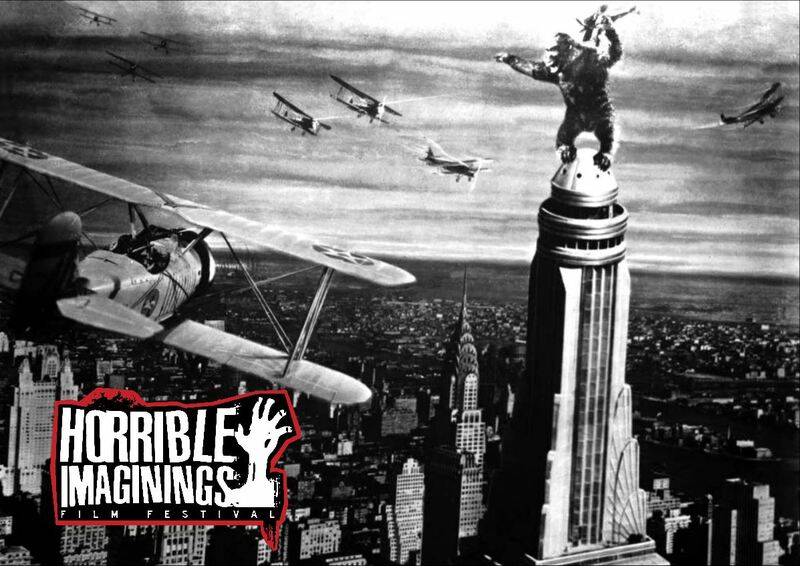 Horrible Imaginings Podcast #163: Dracula vs. Hitler! 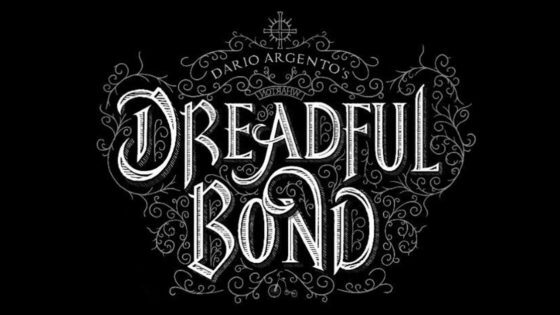 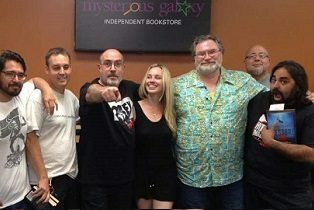 A Conversation with Author Patrick Sheane Duncan! 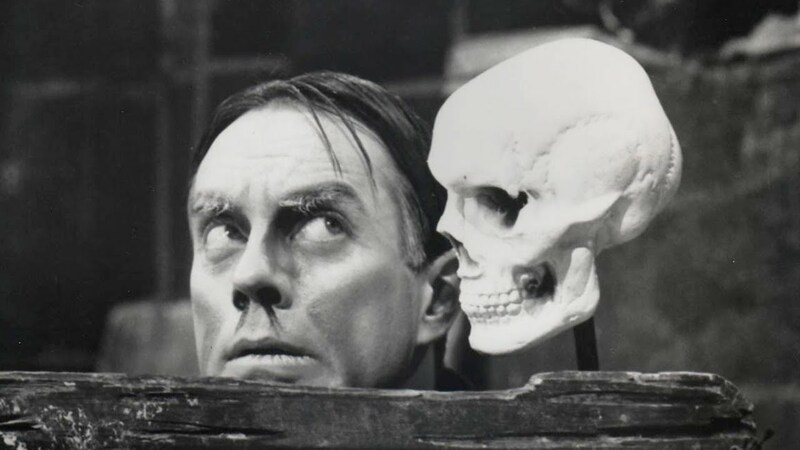 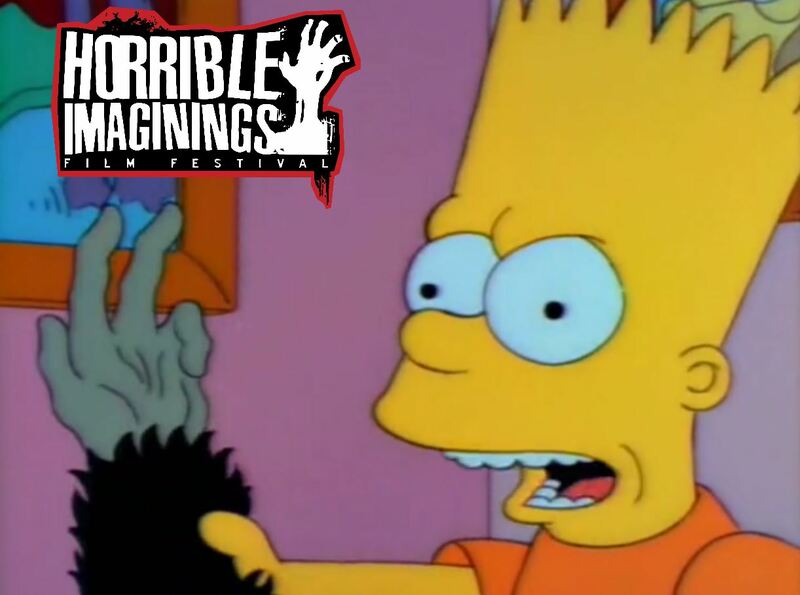 Horrible Imaginings Podcast #161: The Monkey’s Paw by W.W. Jacobs–Perfect for Halloween! 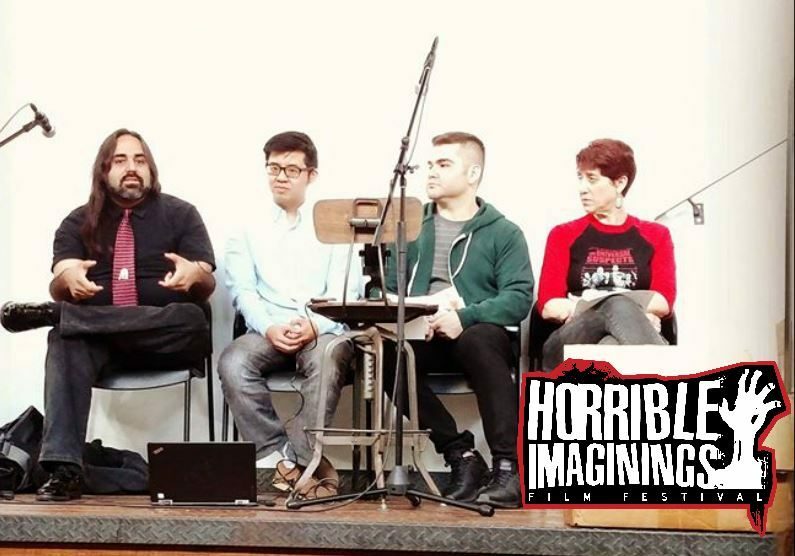 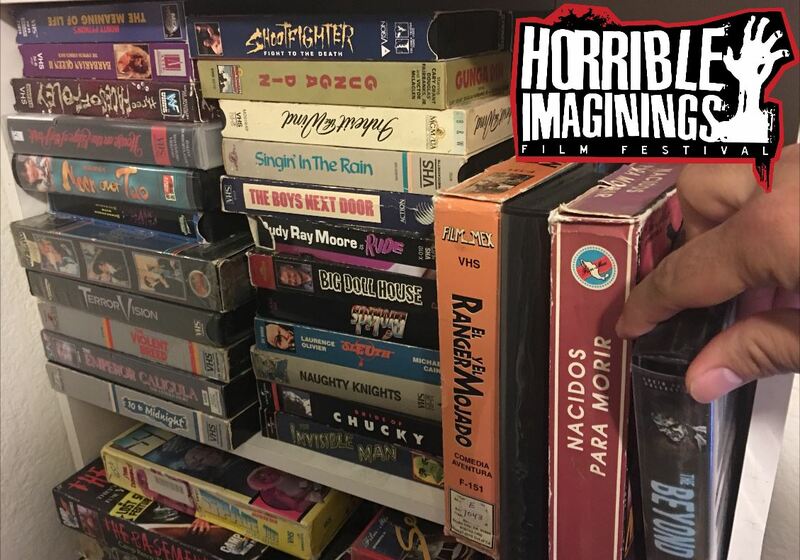 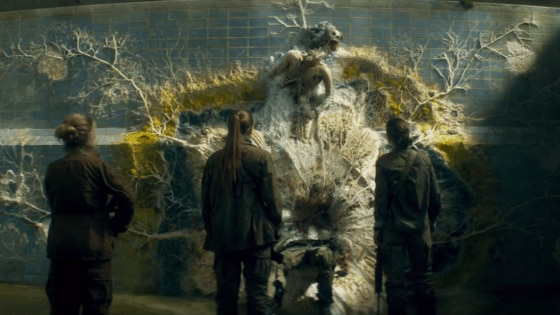 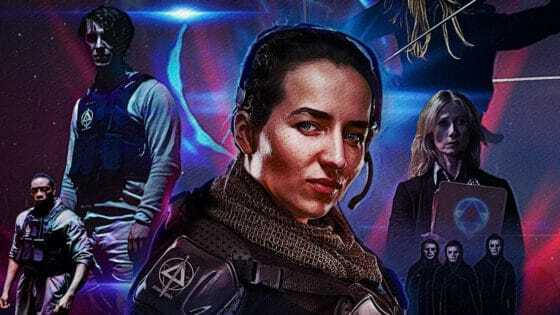 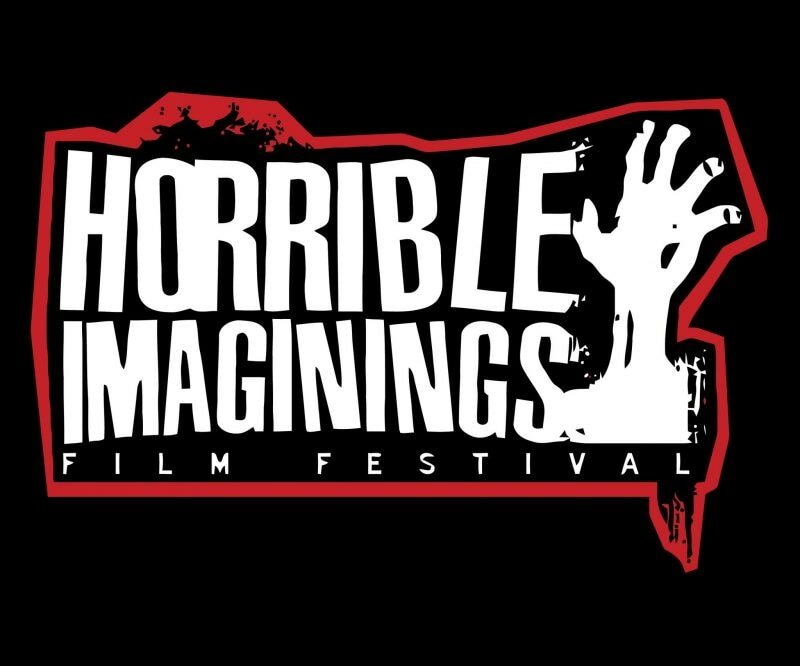 Horrible Imaginings Podcast #160: Back from the Grave with a New Home, a Mission, and BONUS Juan of the Dead! 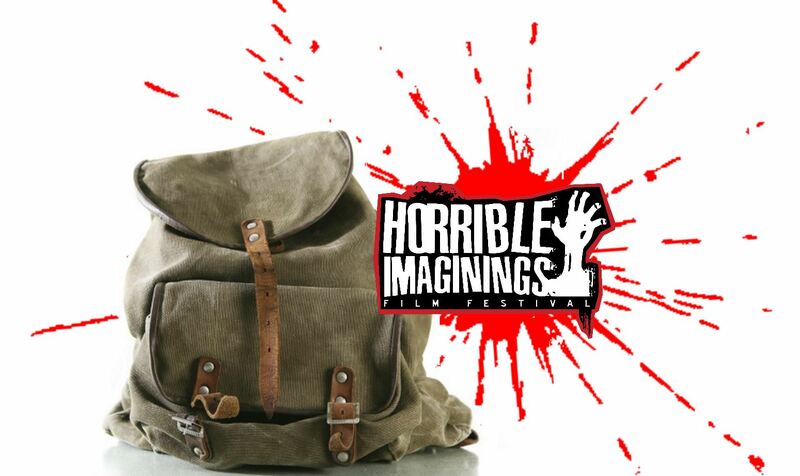 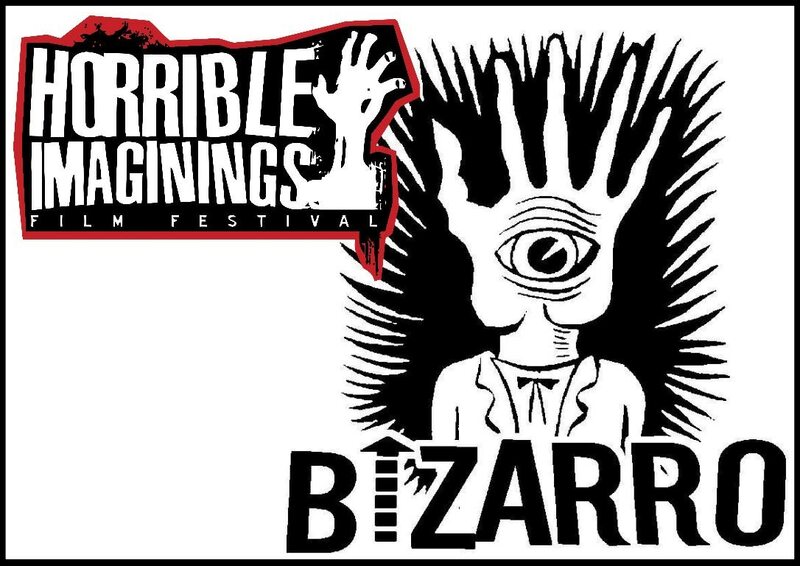 Horrible Imaginings Podcast #159: Every Day is Halloween at ScareLA!